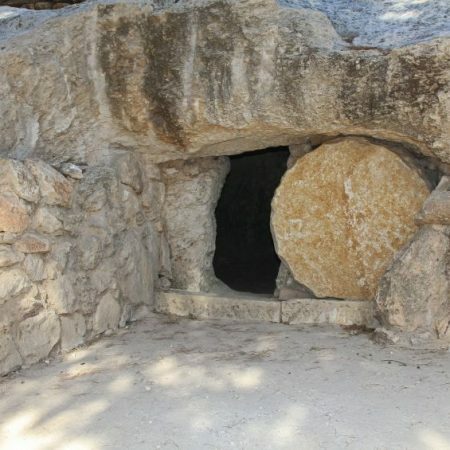 Alan looks at the start of Matthew 17, focussing on verses 1-4 as Peter offers to put up 3 shelters. Alan finishes the series in Galatians 6. 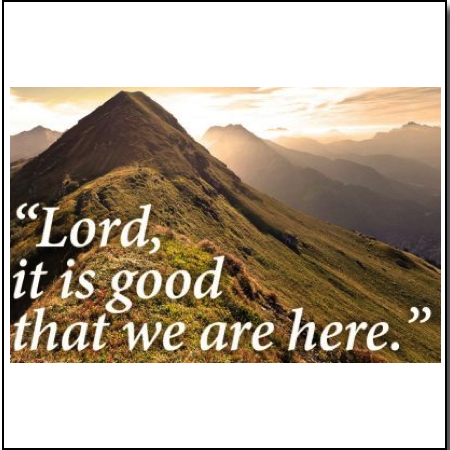 Alan looks at John 9 – While we can we need to be aware of the larger picture! Alan moves on to Galatians 5, looking at walking in the Spirit and freedom in Christ. Alan takes us through Paul’s warning in Galatians 3 against trying to earn our salvation. Alan looks at Galatians 1:11-24, considering the importance of the Gospel. 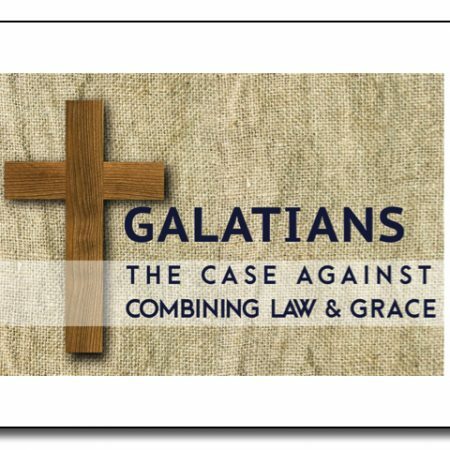 Alan starts a new series on Galatians, beginning in Galatians 1.